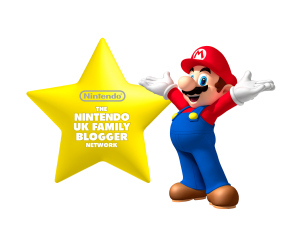 Being part of the Nintendo UK Family Blogger Network has a lot of perks, and when we recently took delivery of a copy of Mario & Sonic At The Rio 2016 Olympic Games, my 11-year-old couldn’t wait to try it. We spoke about receiving Mario & Sonic At The Rio 2016 Olympic Games a few weeks ago on the blog. In fact, Brooke was so taken with the Nintendo 3DS version of the game that she asked if she could do a review for it on the blog! My name is Brooke and I offered to review this game which my dad received from Nintendo. The reason I did this was because this game was very exciting and I couldn’t stop playing it (also daddy didn’t even play it so he couldn’t really review it). The main part of this game is the “Rio 2016 Quick Play”, a mode where you can choose what character to be out of the selections available. This is my second favourite mode of the game; my favourite ‘sport’ to play in this is gymnastics (but I still can not get first in). Chance (my brother) favourite game is table tennis. This is because it is fun and also he has said it’s the first game he played (it was his favourite game on Mario and Sonic at the London 2012 Olympic games too) which he is a champion at and can not be beaten. Charisma and Aaliyah have still not decided what their favourite ‘sport’ is in this game as they love them all. In this game, there is a daily sports competition between coms and you have to walk around the ‘town’ and speak to people to find out what to do next (it’s almost like a mission). If I am completely honest I am not completely sure what the aim of this game mode is but for every day in a row, you get apples. These are basically coins which you can use to buy clothes from the shop. You have your own Mii as one of your characters and these clothes give them a better level of something: for example Speed. Screenshots from the 3DS version of the game - Taken from Amazon, with thanks. A couple of things that I feel I should point out. Daddy didn’t play the game as daddy couldn’t get near the 3DS all weekend due to four kids clamouring to play the game! Although all four of the kids played it, Brooke and Chance (aged 11 and 9 respectively) were the keenest players, whereas although Charisma and Aaliyah (aged 15 and 13) played, they weren’t as addicted as the younger two. 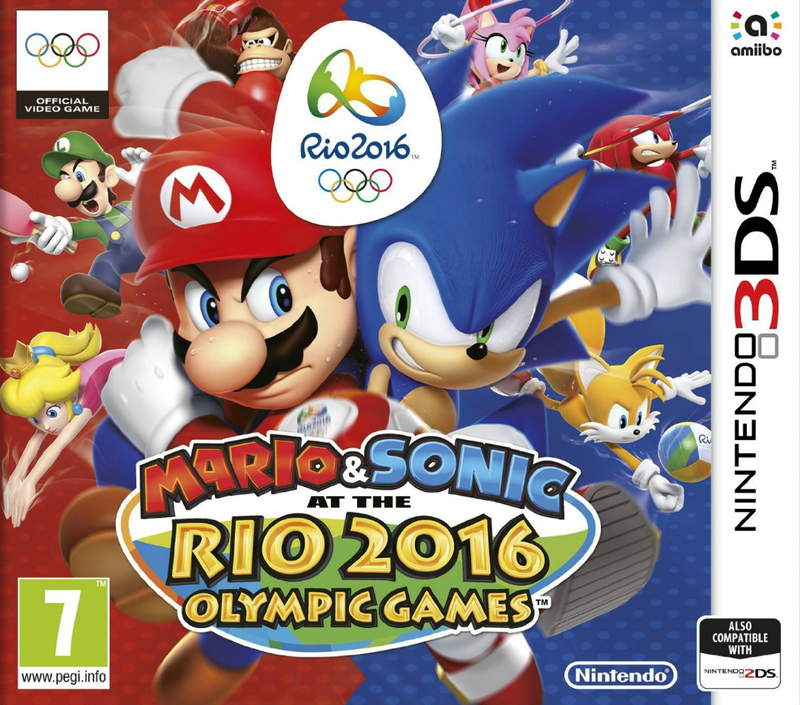 Mario & Sonic At The Rio 2016 Olympic Games is available on both the Nintendo 3DS and will be on the Wii U – Mario & Sonic At The Rio 2016 Olympic Games - later in the year.